Explore what you care about. Be active in your college experience. Have fun while practicing skills for life. Write the narrative instead of reading it. Members of the student group Hip Hop Congress write rhymes outside of the Lecture Hall. 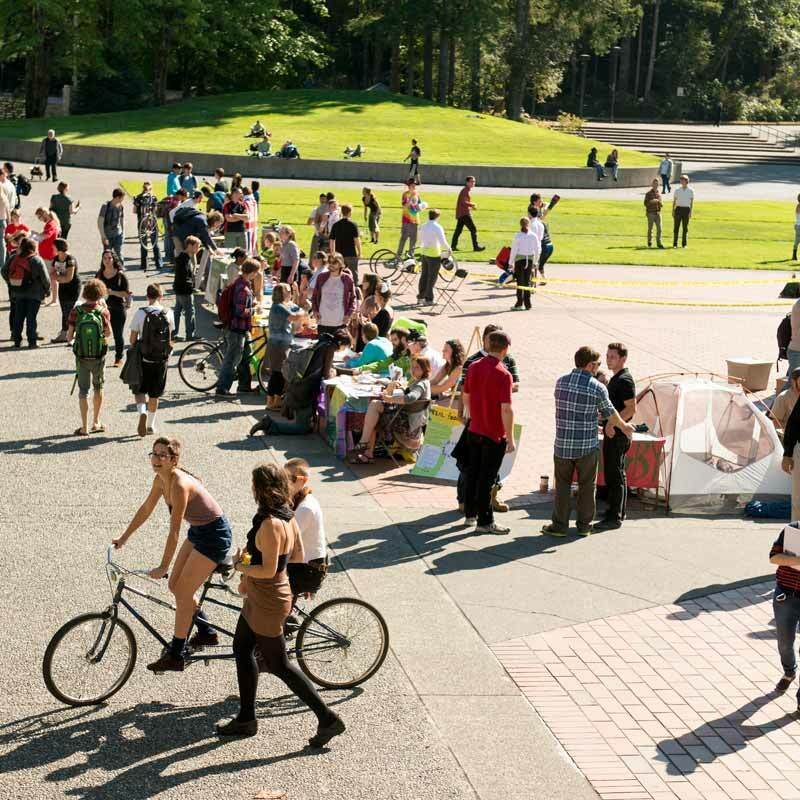 Evergreen students run more than 70 different groups focusing on art, politics, science, gaming, crafts, and so much more. Engage with your academic interests in new ways outside of the classroom. Help people on campus or in the wider world. Enjoy your favorite arts and hobbies with other Greeners. Meet people with similar interests and develop life-long friendships. 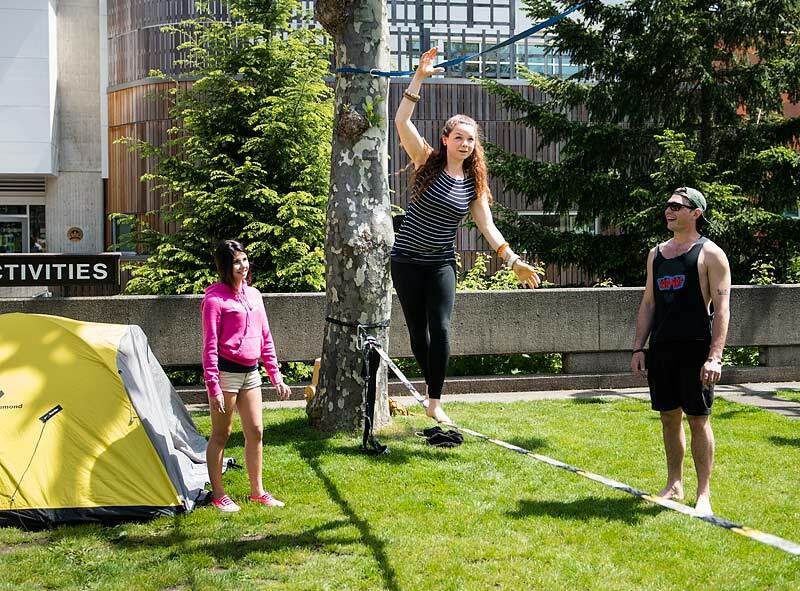 A slackline set up by The Outdoor Program (TOP) at the spring Activities Fair. Student group leaders also develop valuable skills in organizing, facilitating, budgeting, and working with people. See resources for group leaders. You can start a group. Student Activities can help your group thrive. Official student groups have access to resources like space on campus, equipment and materials, a staff advisor, and funding for activities. Find out more and start your group. 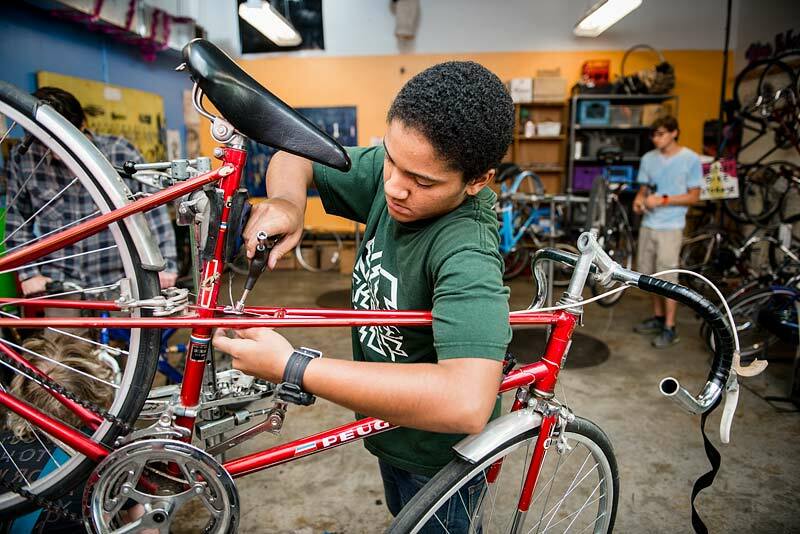 Students can tune up bikes and true wheels at the Bike Shop on campus. 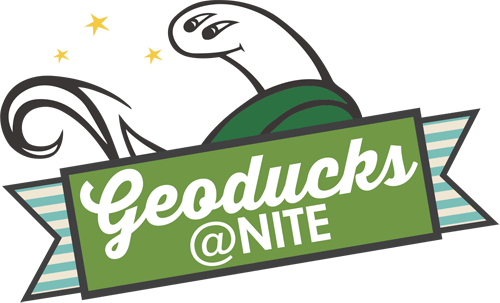 Click here to learn about all the upcoming Geoduck @ Nite events! The Evergreen Trails Association maintains the trail system through the evergreen reserves using volunteer work parties and sustainable building practices.